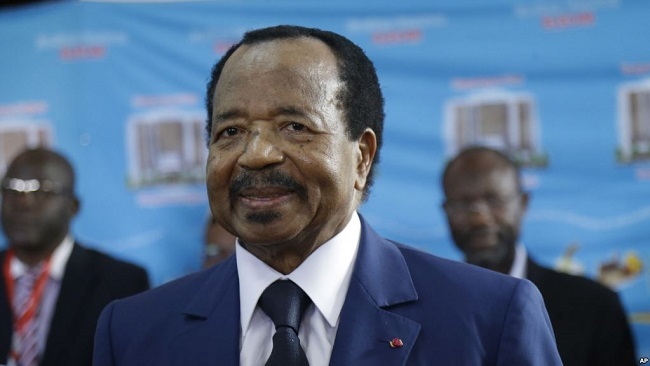 Cameroon’s President Paul Biya, the second longest serving African president at 36 years in power, has been inaugurated for another seven-year mandate. 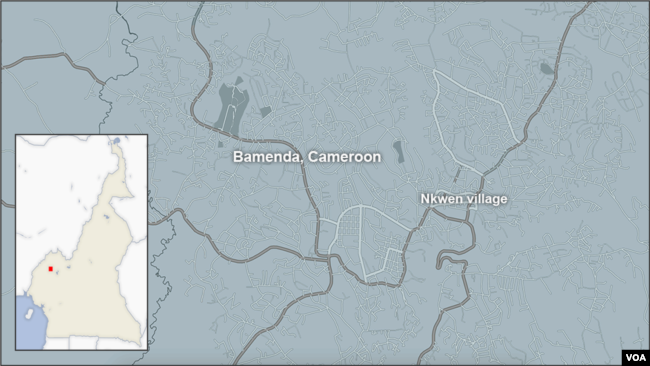 In his speech, Biya promised to defeat terrorism in the country but made no mention of 82 people kidnapped Monday in Cameroon’s restive Anglophone region. 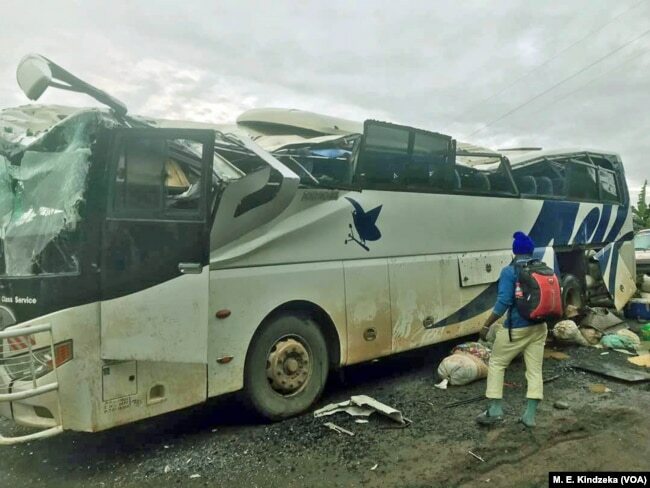 FILE – A bus burned by separatists in Akum, Cameroon, Sept. 9, 2018. 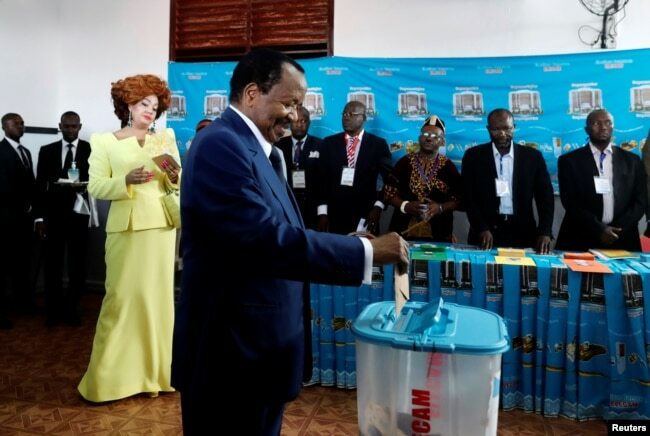 FILE – Cameroonian President Paul Biya casts his ballot while his wife Chantal Biya watches at a polling station during the presidential election in Yaounde, Cameroon, Oct. 7, 2018. Kamto and his supporters claim the poll was rigged by election bodies chosen by Biya and loyal to him. Security forces on Tuesday’s on stopped Kamto’s supporters from trying to protest Biya’s inauguration. “So he has been there for 36 years, youths are suffering too much. Youth that have gone to school and they are having certificates in their pockets but they suffer all over the country,” he said.